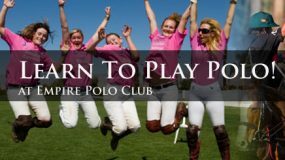 Empire Polo Club is a world-class polo facility located in the California desert region near Palm Springs, CA. 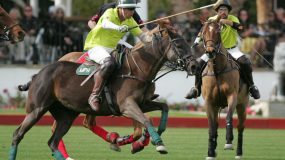 Founded in 1987, Empire Polo Club offers polo players competitive polo and quality playing fields at reasonable rates. 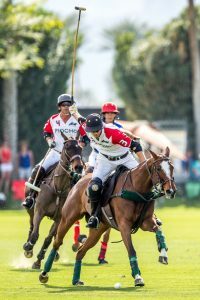 Players from across the country and internationally travel to the desert to enjoy the mild winter weather and to play polo. The immaculate fields and surrounding grounds are a spectacular backdrop for winter polo activities. If you would like a tour of Empire Polo Club’s facilities, please contact us and we can schedule a tour.